Team cohesion/chemistry (or rather, the characters) continues to be the high point of this series (rather than what could have been the shounen-troped Chihaya rising to become #1). When you think about it this way, it’s almost a shame the newer characters aren’t integrated as cleanly and become almost extraneous, discardable personalities in this cast of generally awesome characters. So we agree on my main point, but I’m not sure I would call the newer characters discardable. I think Sumire in particular has grown a lot in a short time. It will be interesting to see how the show uses them in the individual tournament. It certainly is another opportunity for growth. Coach Sakurazawa really intimidates the heck out of me lol. I wonder how she will take losing. 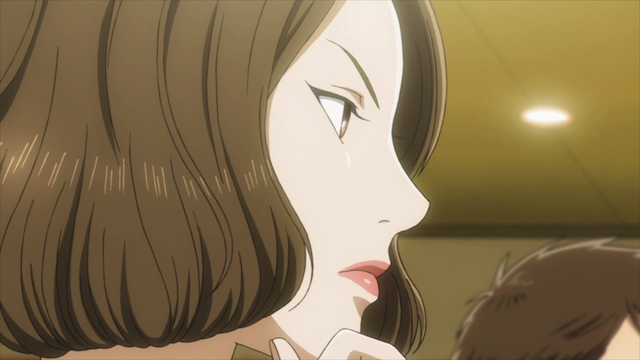 it was actually episode 15 that described how each supporting characters will be important in the story. chihaya said that more to becoming queen, it is much harder to become number 1 in japan together with her friends. so i expected that nishida, komano and mashima to play harder and it seemed like they will be in the next episode. 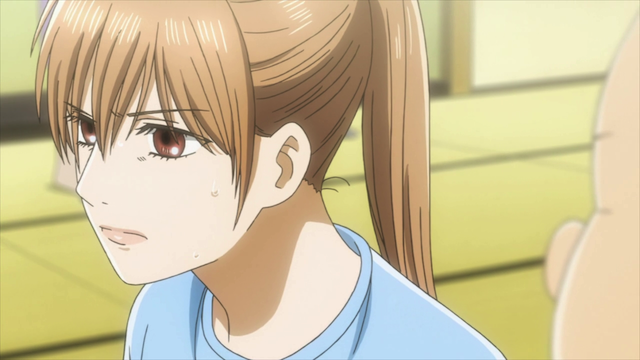 chihaya provided the inspiration… so go team mizusawa. but i didn’t expect that chihaya will get injured this early on. i thought it would be in the later episodes… oh well, i hope it is not that bad for her not to play well in the individual tournament. Yeah, I really like that aspect of the show.